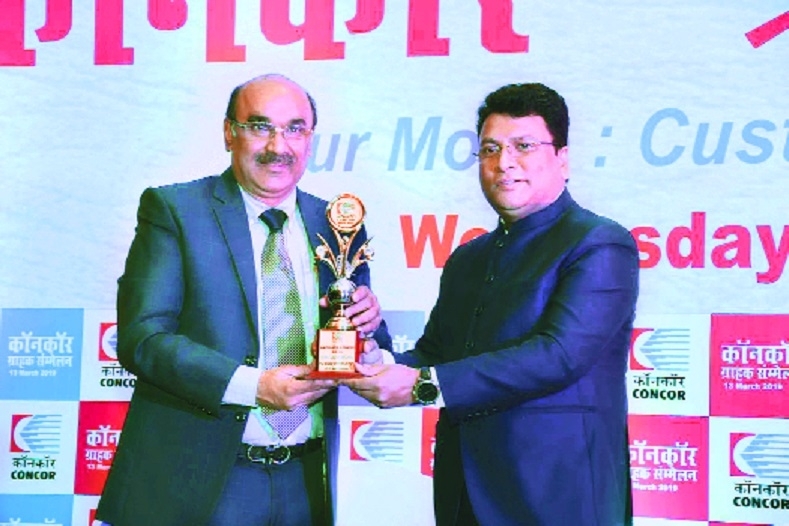 BHARAT Shipping Agency, a firm led by Dr Prakash Khemka, is providing services of Custom House Clearance (CHC) and international Freight Forwarding It has recently got the award for handling the largest volume of import clearance at Nagpur ICD. The award was given at the annual award ceremony of Container Corporation of India’s (CONCOR) held recently. Dr Khemka attributed this success to the hard work of his team. “It is hard team work and honesty that has made us the most reliable, preferred and customer-oriented logistic company among shippers. Since the registration of our licence in 1997, we have been endeavoured to provide efficient and reliable single-window facility to customers for their logistic services,” he said.